An aura of history permeates the ancient land of the Samnites, named Beneventum by the Romans who first colonized it. 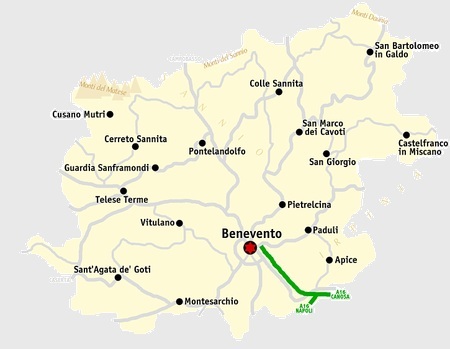 The Benevento province, with its silences and sensations that only a pristine environment could offer, is the ideal destination to spend a relaxing vacation and follow charming itineraries to discover a slower-paced world, far removed from the frenzy of the cities. A journey to discover the now-forgotten world of the Samnites, the Romans and the Longobards who, in a distant past, inhabited the same mountains, woods, pastures, springs and lakes that revealed before the visitor’s eye. These are places of a bright beauty, impossible to forget, that gain one’s heart and mind with their most concealed aspect: the farming and pastoral culture still tied to their traditions, to this land they have always cultivated with passion, to the old crafts, to the popular beliefs, a cultural heritage passed down from generation to generation. 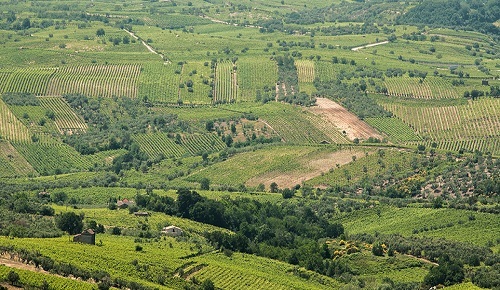 Rows of vine, expanses of olive trees and wheat fields, tangible signs of the work of man fit in harmoniously in this unspoiled environment, exalted by the dense woods that cover the mountain ridges. These are places that strike for the quiet that surrounds them, interrupted only by the ‘voice’ of nature and by the life of the old villages. These communities narrate their ancient origin, their everyday life, their mastery of working raw material and turning it into valued handicraft, their love for tradition. In addition to being the land of the wine, Valle Telesina is also one of the most beautiful areas of the province. In the natural setting of the Fonti del Grassano, the Grassano Springs, at the foot of Monte Pugliano, clear and cold water flows among willows, poplars and thick reed beds, creating the perfect breeding habitat for many species of water birds. In 1300 at Telese Terme, because of an earthquake, sulphur springs with healing properties came to the surface, and are still used in the modern Spa, which is specialized in treatments for children. Just a short distance from there is the archeological site of Telesia, with the remains of city walls, streets and thermal baths of the Roman era. On the other side of the valley there is the Taburno-Camposauro Regional Park, also known as ‘the Sleeper of the Sannio’ for the profile of the mountains that evokes the image of a woman lying down. 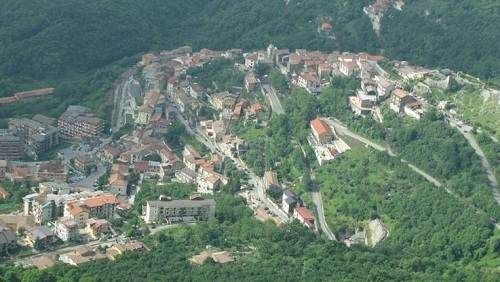 Pietrelcina is a small village that owes its fame to Padre Pio, who spent here his childhood. Today this is one of Italy’s main pilgrimage destinations, with its many places linked to the life of the saint. 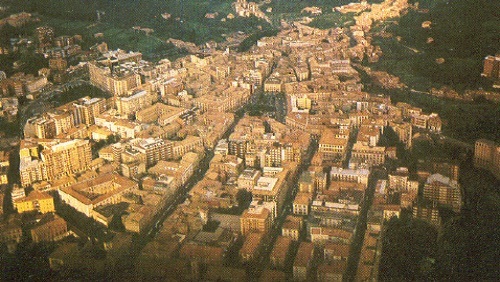 Benevento is a crossroads of ancient and modern, of tradition and progress. There are several signs of ancient civilizations that can be found throughout the city streets. 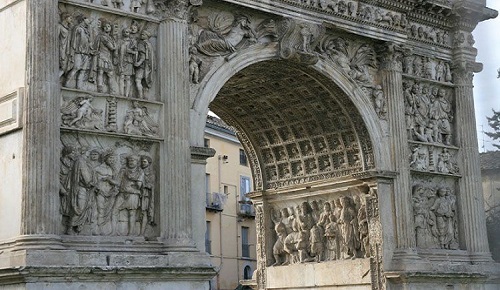 Traiano’s Arch is one of the triumphal arches better preserved, with beautiful bas-relief on both façades. 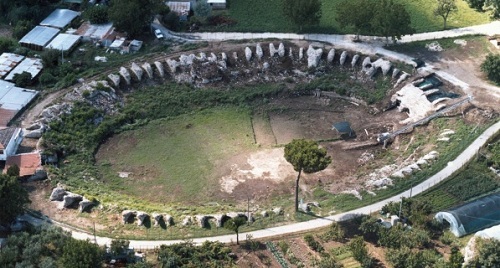 The Roman Theatre and the Leproso Bridge, under which flows the Sabato River, have survived the erosion and still evoke the time of the ancient Beneventum. 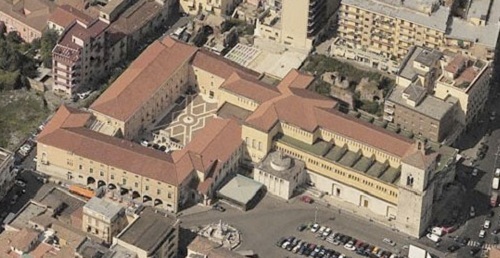 Among the churches, noteworthy are the Romanesque Duomo, the Madonna delle Grazie Basilica and S. Bartolomeo’s Basilica.The Sannio Museum displays a collection of archeological remains from the area. A guided tour to Montepugliano’s dolina, an interesting example of karst topography, offers the opportunity to explore the geology of the area. Very interesting, also from an archeological standpoint, is the climb to Monte Acero whose top once was enclosed by a massive wall now still standing. Birdwatching enthusiasts will enjoy a visit to the abundant avifauna of the Montagna di Sopra Reserve, where they will be able to observe buzzards, sparrowhawks, goshawks, ravens, peregrine falcons and eagle owls. In the area there are many festivals and celebrations that recall the ancient times. One of the main events is the ‘Festa dell’Uva’, now at the 23rd edition. 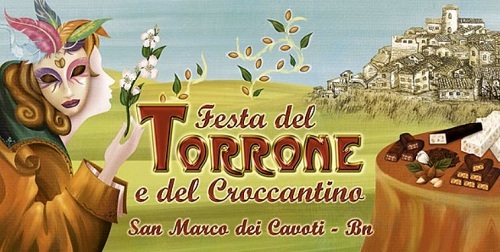 Characteristic are the floats made with grapes carefully selected for size and colour by the master ‘carraioli’, which parade down the streets of the charming Solopaca. 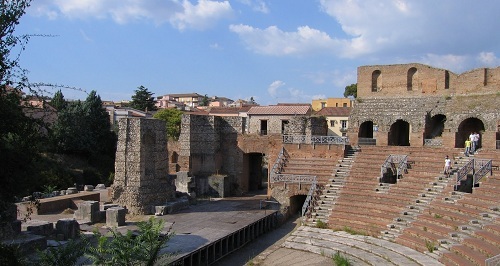 Prose, music, films, exhibits and meetings with characters, actors and authors constitute the busy schedule of the ‘Benevento Citta’ Spettacolo’ theatre festival, which has enlivened the cultural life of the city since 1980. 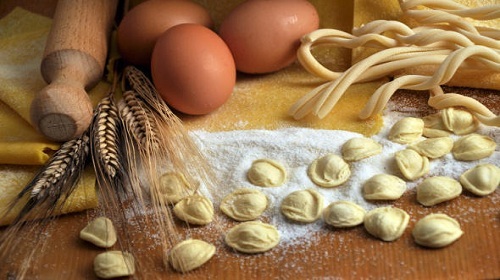 The ingredients of the gastronomy of the Sannio area are the same that for centuries have been on the table of the local communities: extra-virgin olive oil, fresh handmade pasta, beef, sheep and pork meat, cheese, honey, fruit, walnuts and chestnuts. Food once defined ‘paltry’ because of the farming origin, definitely not for the lack of flavour that, in fact, is rich and intense. Pasta with mutton sauce, soup, the local egg, cheese and sausage pie, thistle soup, grilled meat, stuffed mushrooms, vegetable in oil, biscuits and the maize bread; the options are endless and ideal for everybody. Among the best examples of the local products, the cheeses are extraordinary, as well as the extra-virgin olive oil and the famous ‘torrone’, which was produced already by the Romans and was considered the typical Samnite dessert. 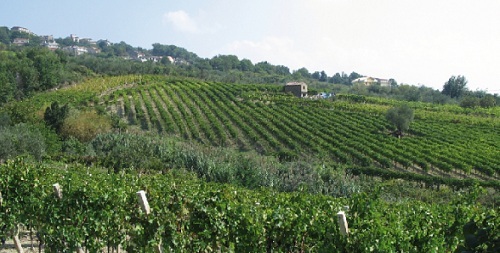 Such delicacies call for great wines, and the Sannio area is second to none: Solopaca, Aglianico del Taburno, Falanghina, Beneventano and Dugenta are names of local DOC and IGT productions. 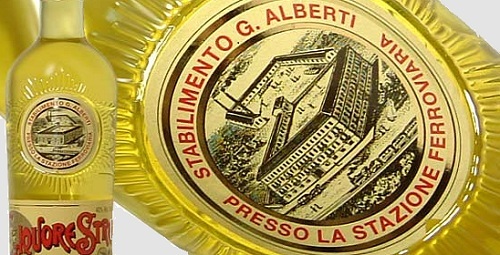 One last typical delicacy from Benevento is the Strega digestif, famous worldwide for its bright yellow colour and the unique flavour.